Allspan has become a regular event supplier for the annual Barclaycard British Summertime Festival in London’s picturesque Hyde Park. This year we supplied three framed marquees for use by various retailers for merchandising outlets over the 10 day period. As the sun shone on the picturesque Kent Countryside, everyone was in good spirits for the annual Canary Wharf Contractors Charity Golf Day. 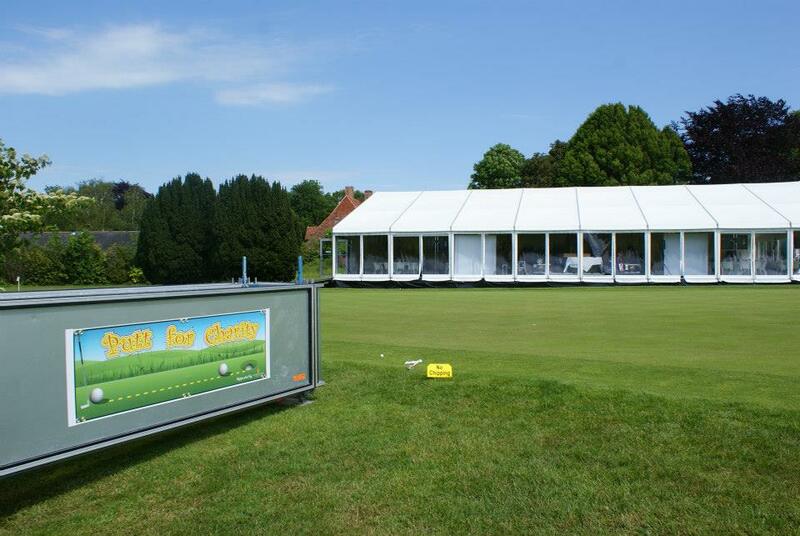 The event took place at the exclusive London Golf Club in Ash, Kent, where Allspan once again installed an event marquee to accommodate 250 golfers for an evening meal and entertainment. Allspan provided a temporary structure for added security during the historic Blue Whale inauguration at the Natural History Museum in London, attended by the Duchess of Cambridge and Sir David Attenborough.